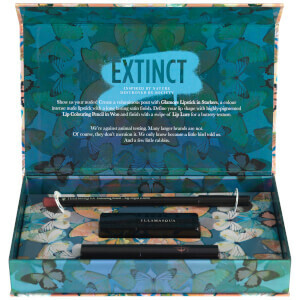 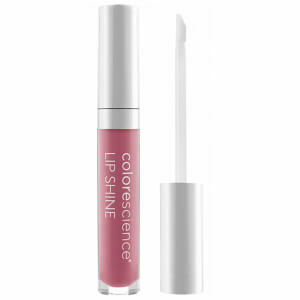 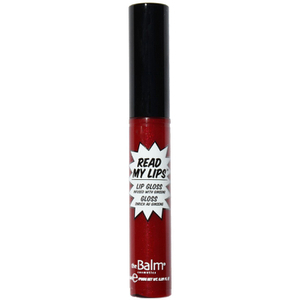 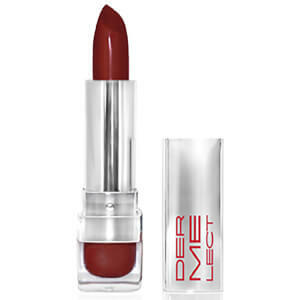 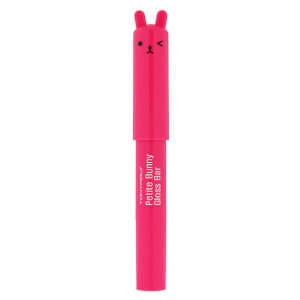 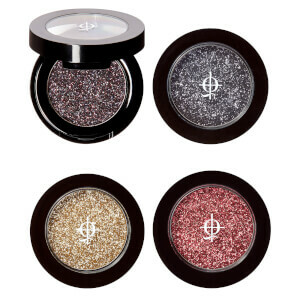 SkinStore host a unique range of Lip Glosses from the brands you love and trust, such as Colorescience, Lipstick Queen and Soap & Glory. 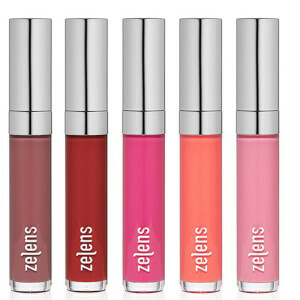 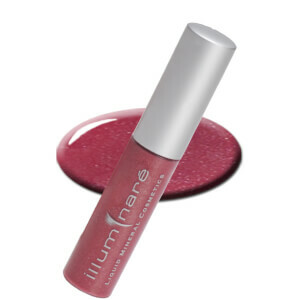 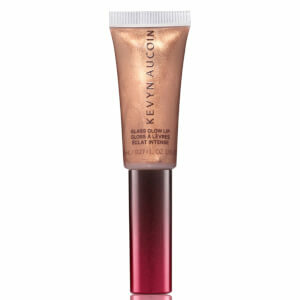 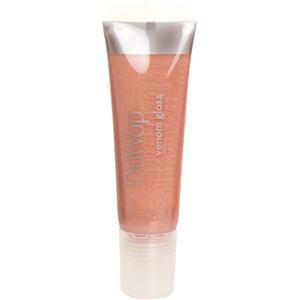 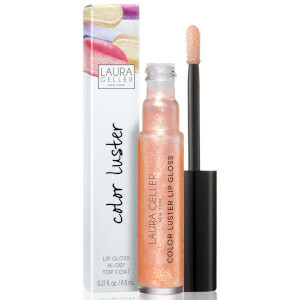 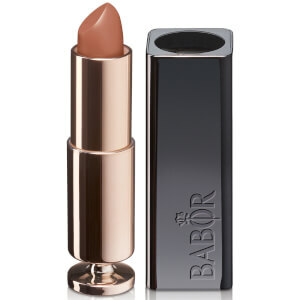 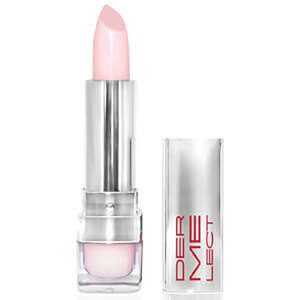 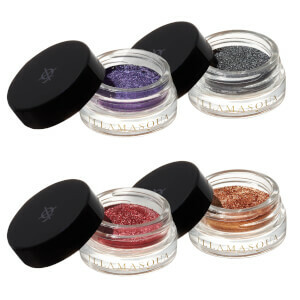 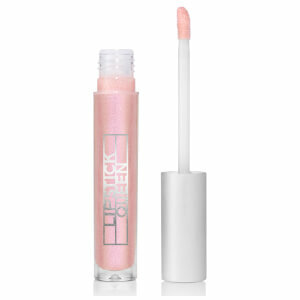 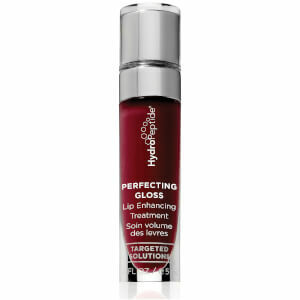 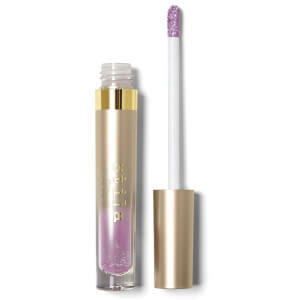 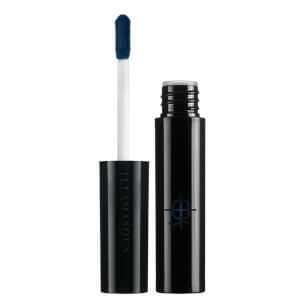 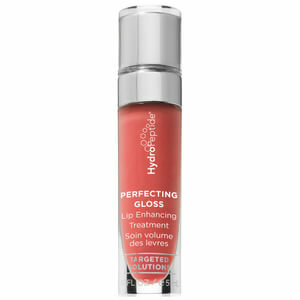 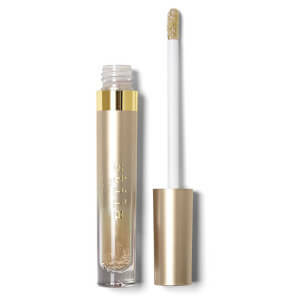 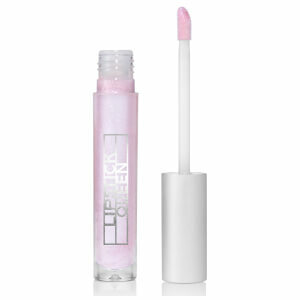 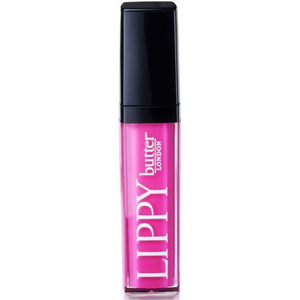 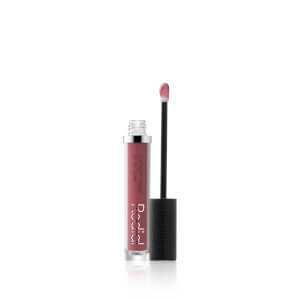 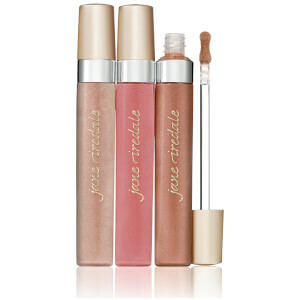 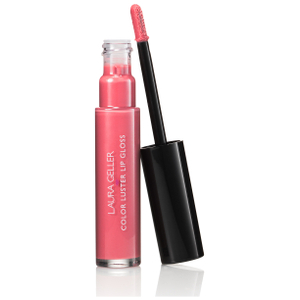 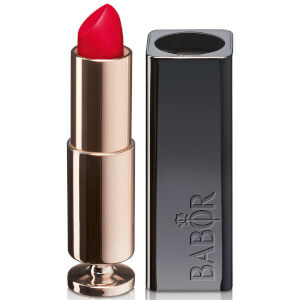 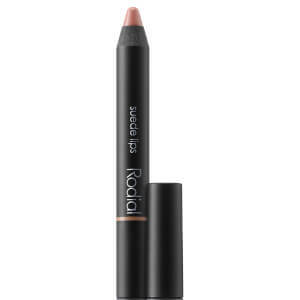 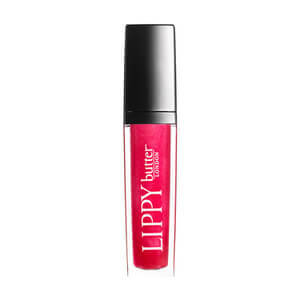 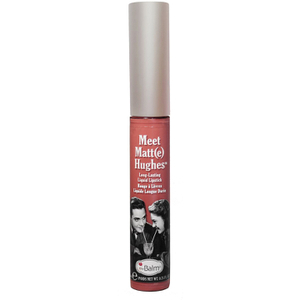 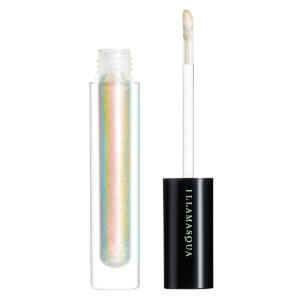 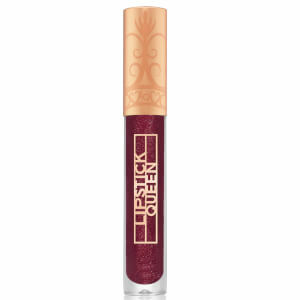 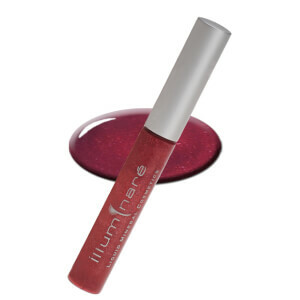 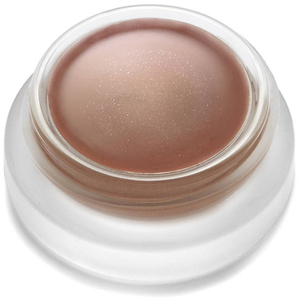 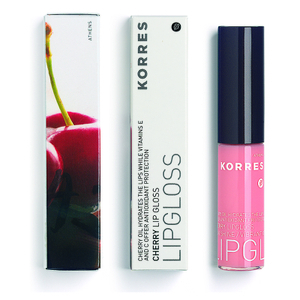 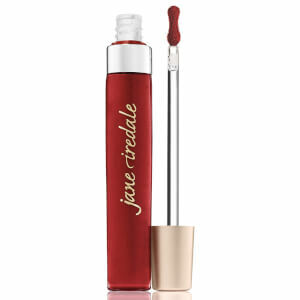 Lip gloss is designed to offer lips soothing moisture and lasting shine. 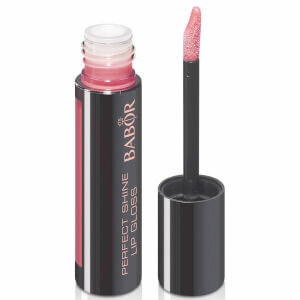 Whether you’re striving to achieve a fuller looking pucker or add a pop of color, SkinStore offer a variety of glosses with formulas boasting plumping powers, soothing moisturising properties and colors ranging from semi-transparent to full color, suitable for every occasion.